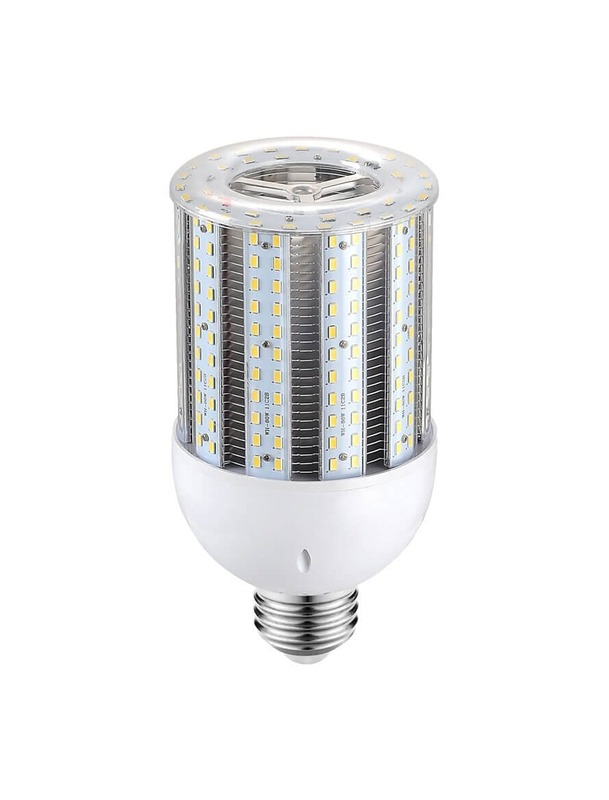 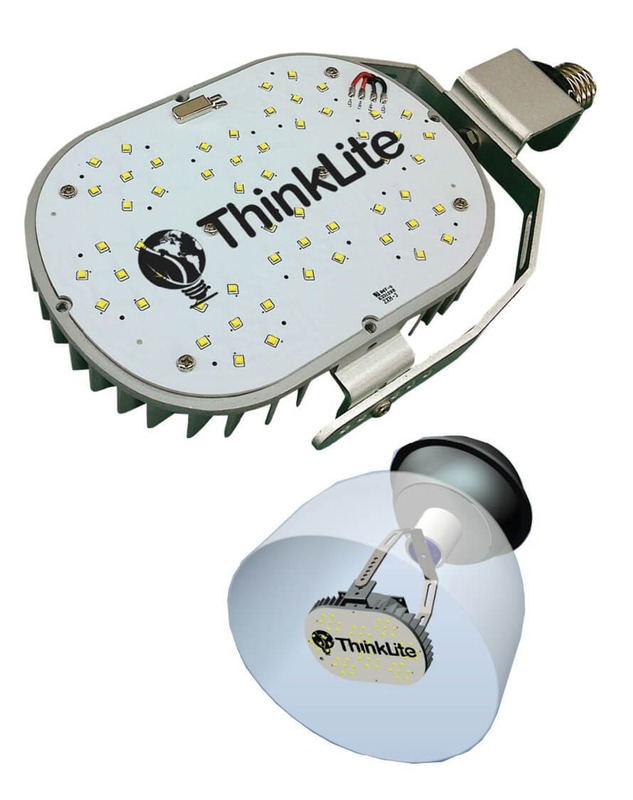 ThinkLite’s LED A-Shape light bulb is one of the industry’s most efficient and reliable LED bulbs, to produce over 110 lumens per watt. 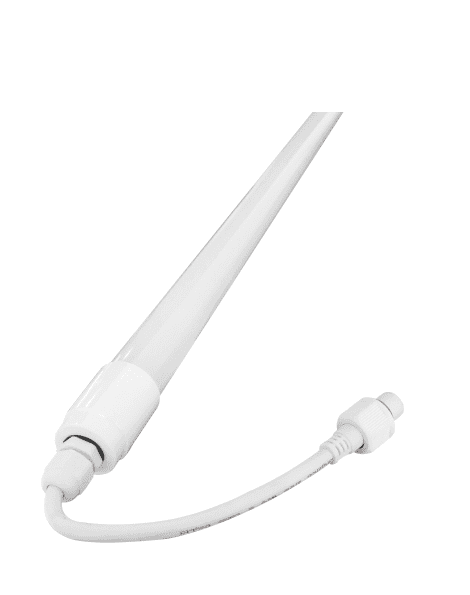 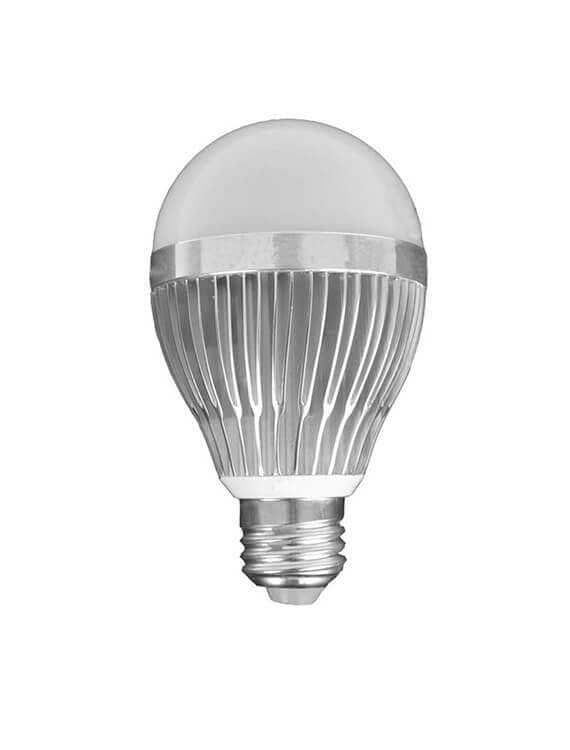 This LED bulb is designed to last 50,000 hours and is backed by a 5 year warranty. 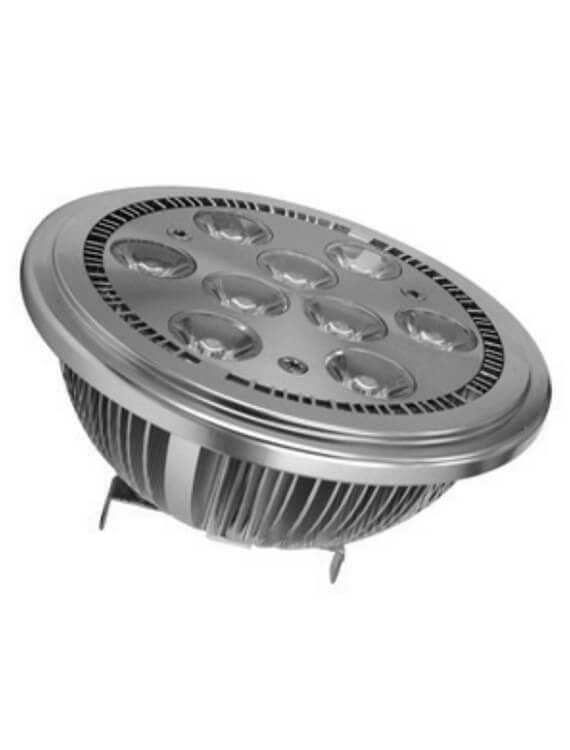 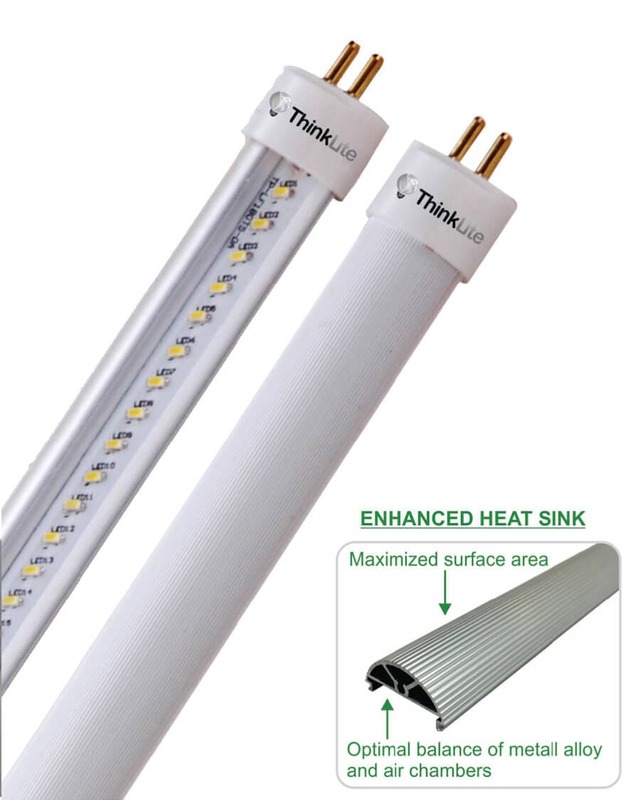 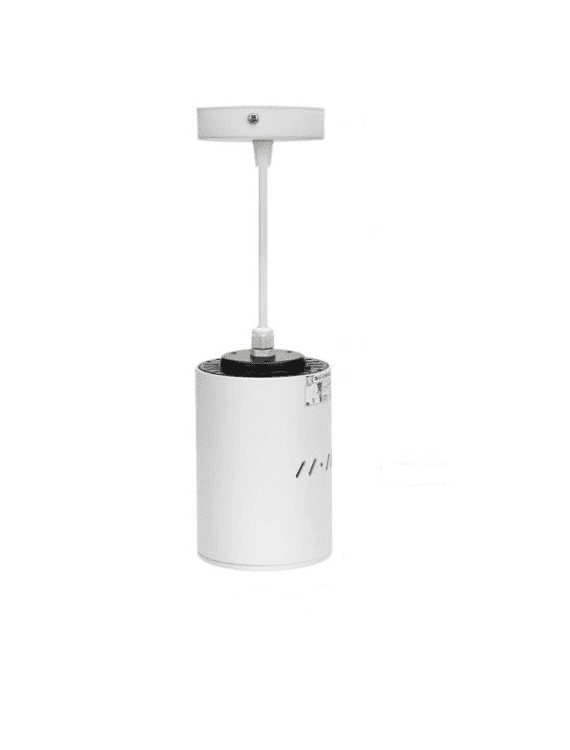 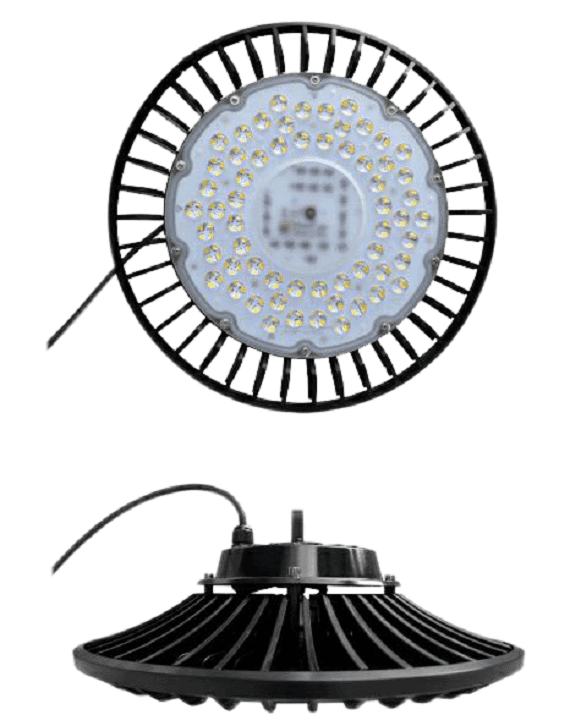 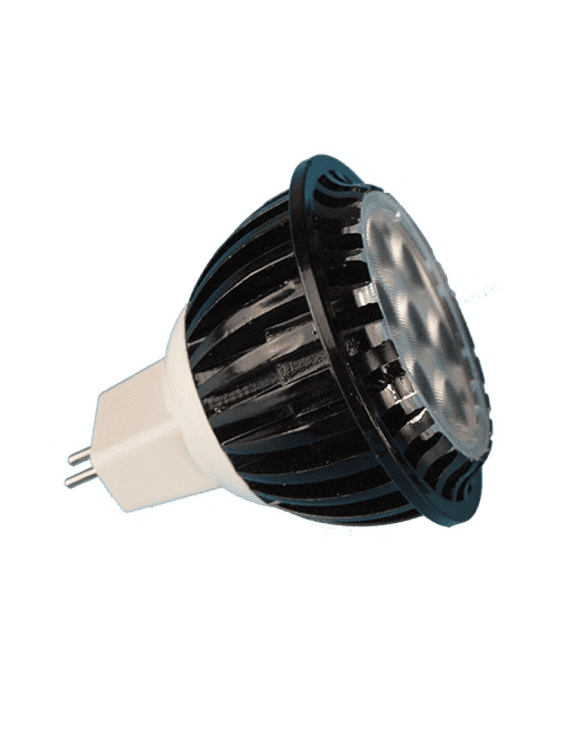 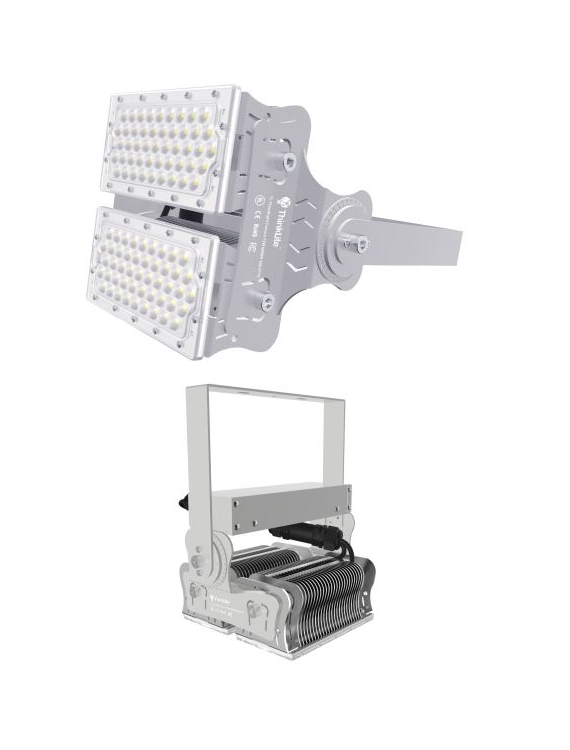 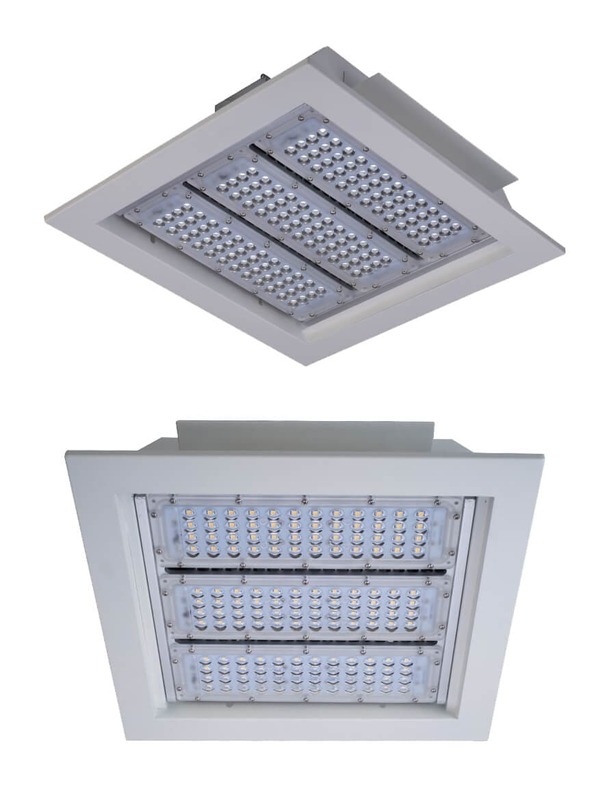 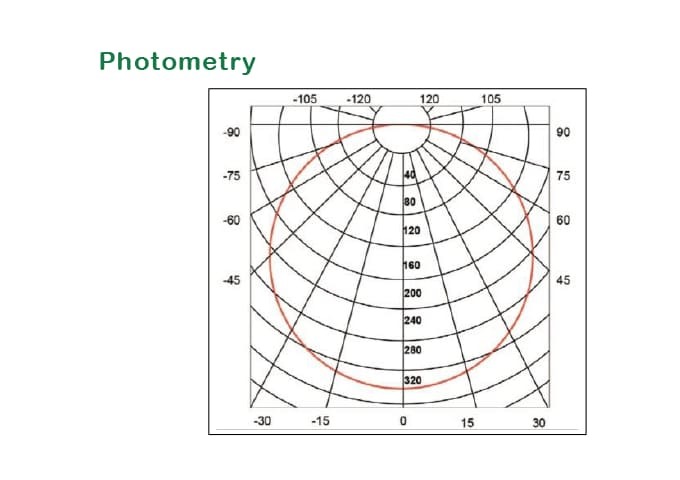 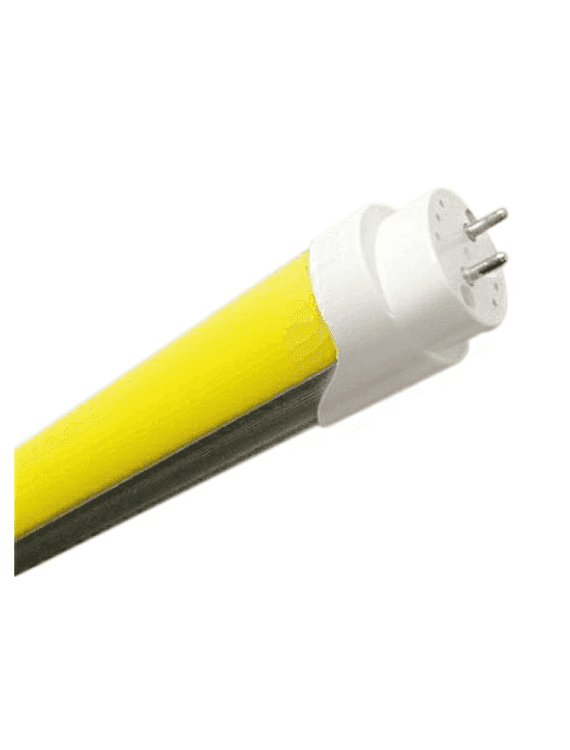 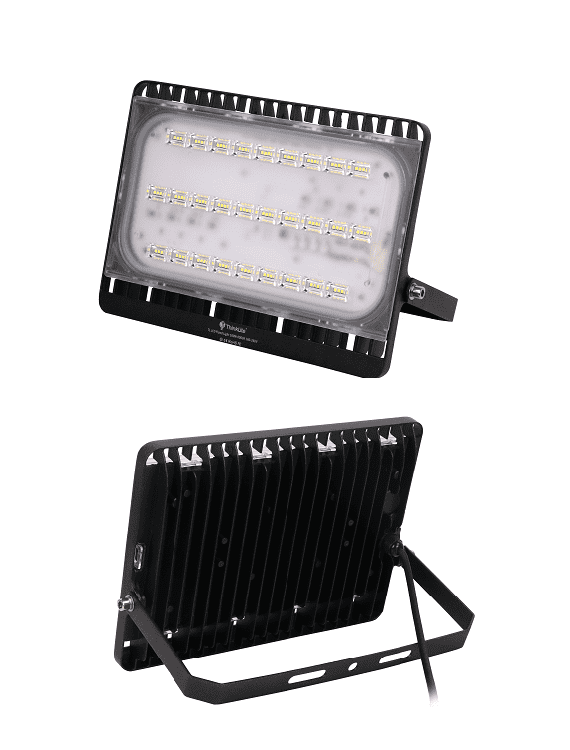 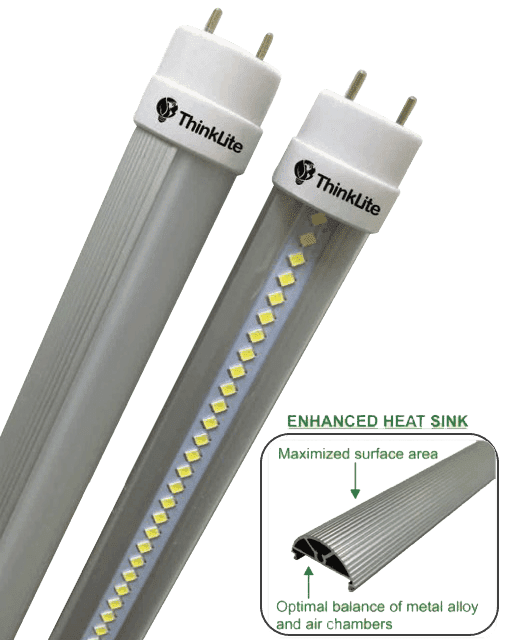 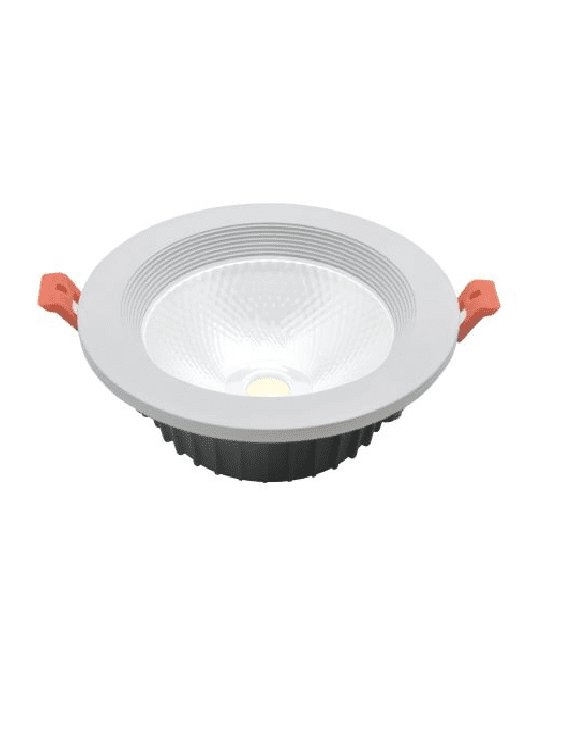 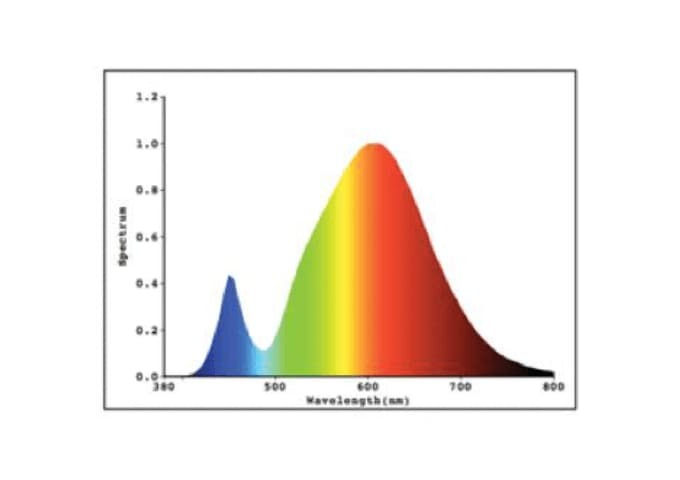 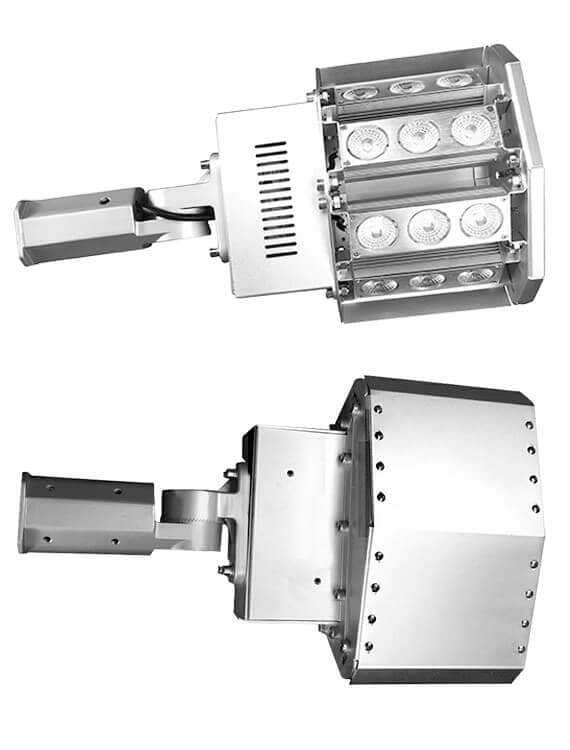 ThinkLite’s unique enhanced heat sink system and advanced thermal management capabilities allows for extended lifespan and high lumen output.